Land Listings - The Kinnane Group, Inc.
Sold: Private 25,265 sq.ft. lot in the south end of the city. Excellent opportunity to build. Owner says "sell" at $74,900! Sold: Private 18,301 sq.ft. lot in the south end of the city. Excellent opportunity to build. Owner says "sell" at $79,900! Sold: 29,013 sq. 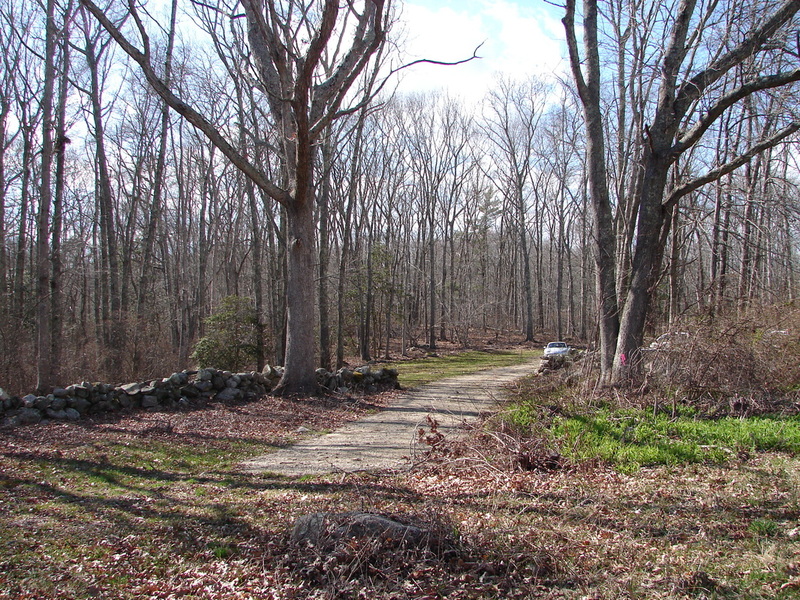 ft. lot in a great location off Stafford Road near Tiverton line. Excellent opportunity! Assessed at $148,000 - owner says "sell" at $99,900. Sold: 2.64 acre private retreat that is high and dry on the hill above Rockbridge Dr. Access is via a private laneway, adjacent to beautiful Pequawhonk and in close proximity to area ocean beaches, Westport Harbor and the Acoaxet Club. Sold: 2+ acre house lot in the peaceful neighborhood of Oak Forest offers privacy in a neighborhood setting. Build your home in this sought-after community. Little Compton's charm is preserved thanks to hundreds of acres of protected land & water resources. Just a short ride from several local area beaches! 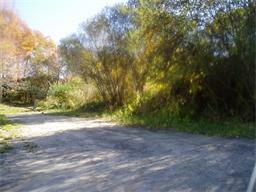 Sold: Two acre house lot in Oak Forest neighborhood abutting Toste Farm conservation area. Sold: Single family house lot along Maple Avenue in established neighborhood. Convenient to shopping, schools and highway access, yet quiet and peaceful. Stone wall lines front of property. Sold: Single family house lot along Market Street near Stoney Hill Road across from Swansea Country Club. Leased: Commercial lot at busy intersection of Rtes 136 and 6 in Swansea. Traffic signaled intersection, off interstate Rte 195. 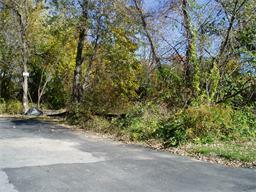 Sold: 3.4 acre wooded home site. Close to schools and offers quiet country living at a very affordable price! ​Sold: TWENTY SIX ACRES +- of land located along King Road. Former pastures available for you to create your own private family compound in this quiet area of Tiverton! Sold: 1 acre commercial lot between Wally's Tap and the Tiverton Fire Department, along Crandall Rd just south of Bliss Four Corners. ​Sold: Just north of Adamsville and within a short drive of local area beaches, 1 care +- home site at Old Crandall Commons, a new neighborhood of fine homes built by Dennis Talbot Construction. Sold: Acreage zoned general commercial adjacent to Bay Coast Bank fronting along Rte 177, Bulgarmarsh Rd, near Sandywoods Farm and the Tiverton Recreation Park. Sold: Gorgeous ocean views from this 1 acre lot with frontage on The Let. Raw land currently classified as unbuildable but there may be potential here for the right buyer. Listed At $100,000. Sold: Oceanview lot with frontage on the Let! Trailer can be set on lot from May 1 - November 1, with permit. Tight tank and electric on site. Fabulous sunrise and sunset views! Located directly across the street from town right-of-way, enabling easy access to East Beach & the Atlantic Ocean! Sold: A 4.86 acre hidden treasure at end of private Halesworth lane off Main Rd., conveniently located. Lot is all set to be built upon. Sold: Beautiful wooded home site located in a very pleasant part of Westport, easy to get to yet quiet country living is your's to enjoy! Sold: Oceanfront lot! Currently used seasonally from May 1 - November 1, with permit. This extra-wide lot with .55 acre borders town right of way. Tight tank and electric on site. 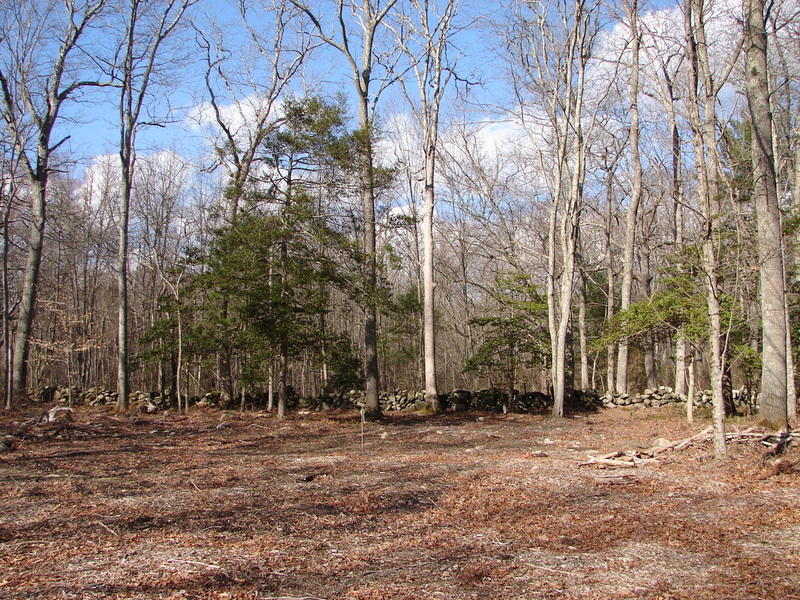 Sold: Can you say, "Scotch Pine Lane Land", five times, fast? Well, that might be all the time there is for this listing to be available, as this 1.38 acre parcel of land located along private Scotch Pine Lane will not last long at all! 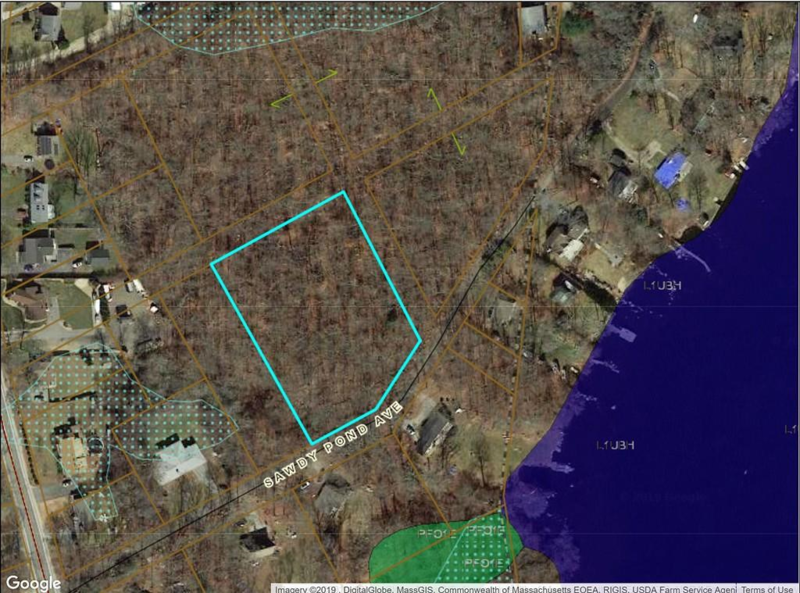 Sold: Nearly 2 acre pond front parcel located along the Sawdy Pond shoreline. 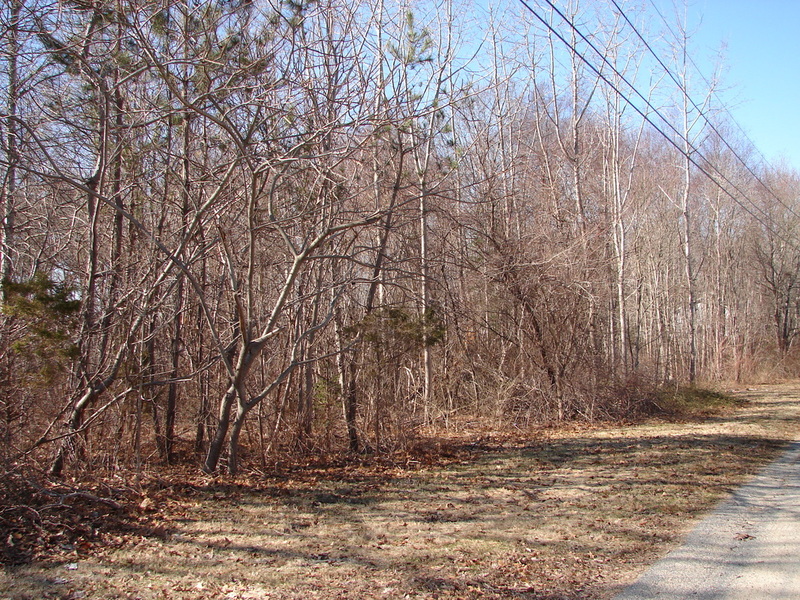 Sold: 2.79 acre wooded home site located along private Halesworth lane off Main Rd. Lot is all set to be built upon. Submit your building plans for approval today and get ready to enjoy your private clearing in the woods!